Holiday shopping induced panic happens to the best of us. Days before exchanging gifts, you realize all those items you intended to buy remain on your list and you’ve got nothing—or poor substitutions—to show for it. Practice some seasonal diligence and take note: there are some products you just shouldn’t hold out on when this time of year rolls around. 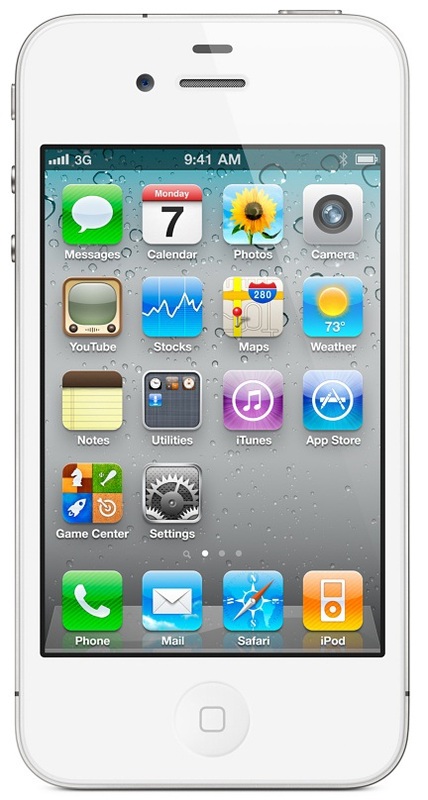 In the world according to Apple, the iPhone 4S may as well have just been released. We’re all just getting out of the new iPhone haze, but that doesn’t mean you’re golden when it comes to shopping season. Expect the iPhone 4S to be on many a gift list—and if Apple loves anything, it’s keeping people anxiously waiting to get their hands on these products. While Apple retailers are always worth checking out, given the nature of this beast, we’d advise keeping your eye on iPhone carriers. 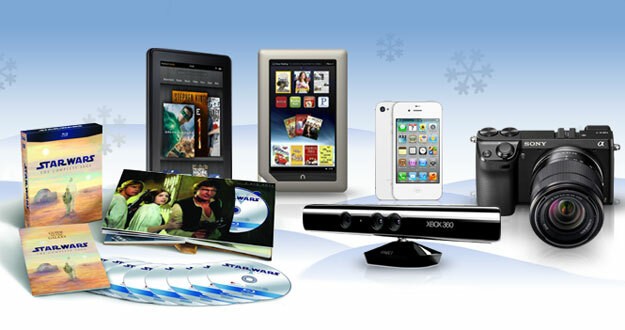 Amazon is shouting the Kindle Fire’s Black Friday/Cyber Monday sales numbers from the rooftops. And surprise, they’re good. The Android tablet from Amazon has been a hit (be sure to check out our review) and is another item consumers will be on the hunt for. It’s $199 on Amazon, but some people are reporting savings, like one customer who posted on SlickDeals he got his for $123 at Target. Some places are also charging the full $199 but throwing in gift cards to sweeten the deal. 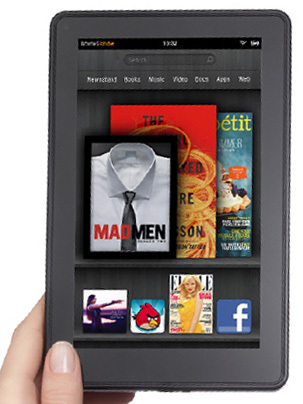 While it hasn’t gotten quite the attention the Kindle Fire has, the Nook Tablet is getting plenty of love from shoppers. Both this and the Kindle Fire are sure to be go-tos for the tablet-buying crowd that already has Barnes & Noble or Amazon allegiance, and doesn’t need or want the tech or price tag that goes with the iPad 2. We’ve already seen a couple of deals attached to the Nook Tablet (buy with your Mastercard get a $25 gift card from Barnes & Noble), so act fast and save while you can. Both of these gadgets are last season—and then some. 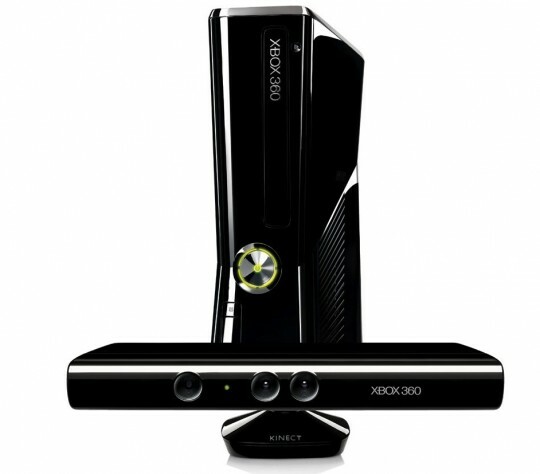 But the Xbox and motion-sensor gaming system can’t be thwarted by time and continue to rake in the sales. So if you’re looking to bring not one but both of these home, we’d get a head start on the bundles because they are selling incredibly fast. 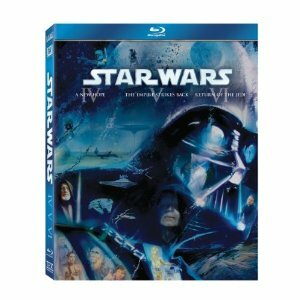 The Star Wars collection Blu-ray edition has been on some wish lists for years–for some of us, since Blu-ray came out. The complete saga isn’t cheap ($89.99 on Amazon) but if you want to get the entire thing, we’d advise doing so sooner rather than later. The PlayBook has had its fair share of storms to weather. 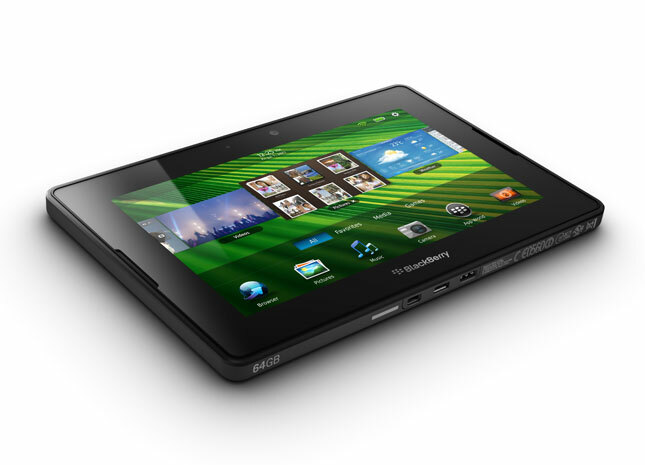 While it might be a disappointment for RIM, that doesn’t mean consumers won’t scramble to get their hands on it. We know what marked down tablets can do to people (we can now officially refer to it as HP TouchPad syndrome) regardless of their questionable futures or stale reviews. So if you’re eyeing the discounted device, you best grab one while you can instead of waiting for the next best PlayBook bargain. 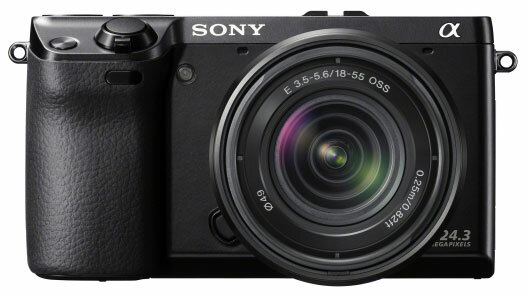 The Sony NEX-7 is a great, powerful camera with some stunning technology for its size. Unfortunately, Sony has had issues with manufacturing and inventory because of natural disasters, so there might be fewer of them on sale this holiday season. If this particular camera is on your list, you might want to call a few retailers or try Sony’s customer service. This isn’t an item you’re likely to find great steals on. If you see one, snag one. 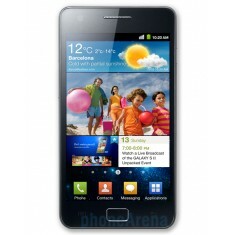 Right now, the 4G Android phone is a penny for AT&T users with a two year contract. While we definitely think you should be on the prowl for these savings over the shopping season, this is a hot new phone and one that Android fanboys will be asking for. We’d label it high priority. Think the iPad 2 has been out long enough that there’s no need to get one before the last minute? Think again. This is yet another Apple product that will be in high demand this holiday season, and while you might get lucky come December 23, don’t put yourself at the mercy of the Blue Shirts or spend the day frantically watching eBay.